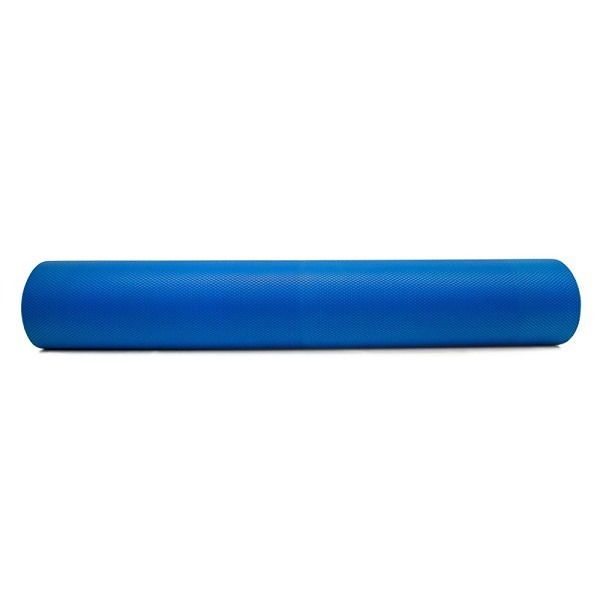 The Fitterfirst Professional Foam Roller is perfectly suited for high-use areas. 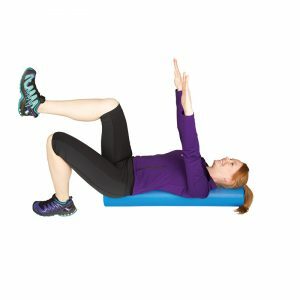 The firm design is more durable than most foam rollers, and the closed-cell foam construction makes it a more hygienic option. Use the Professional Foam roller to increase flexibility and relieve muscle tension, while increasing circulation and lymphatic cleansing.